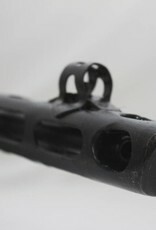 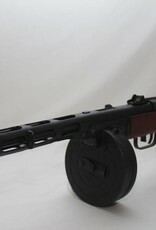 The PPSh-41 saw extensive combat use during World War II and the Korean War. 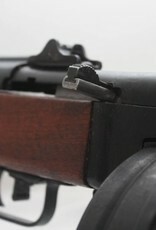 It was one of the major infantry weapons of the Soviet Armed Forces during World War II. 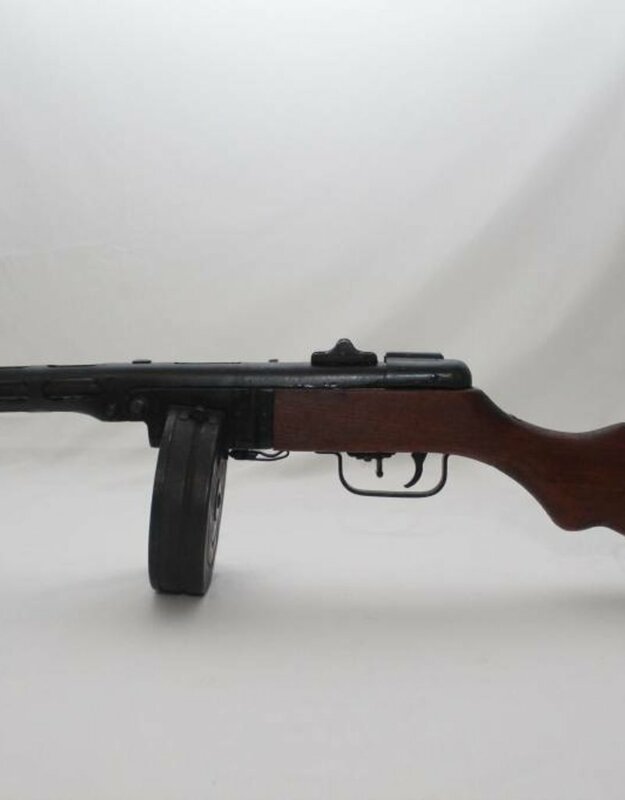 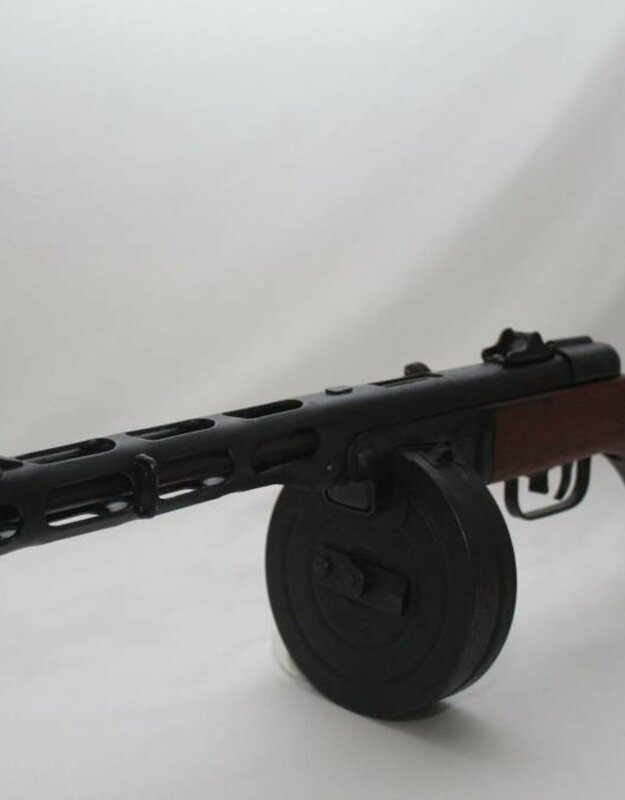 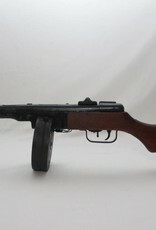 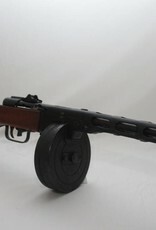 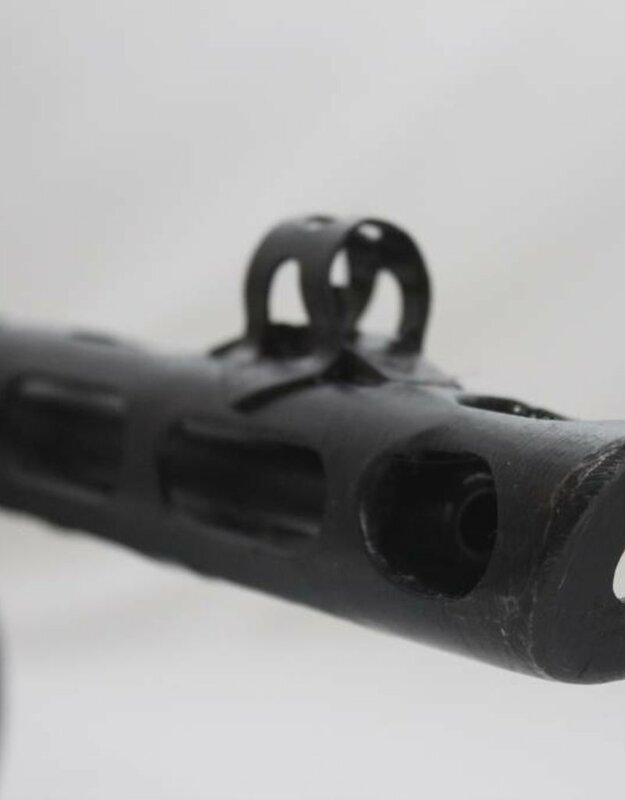 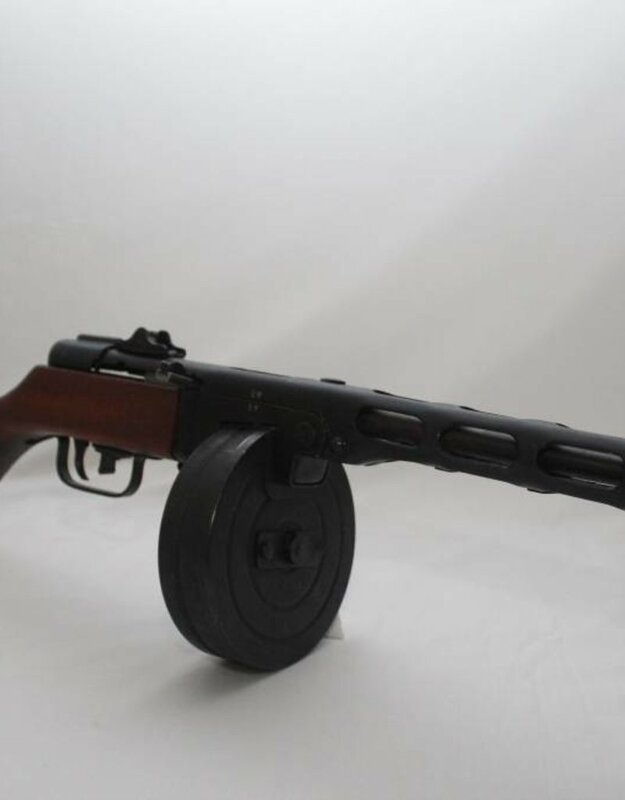 Produced between 1941-1947 the PPSh-41 was made as a cheap, reliable, and simplified alternative to the PPD-40.